Check out our schedule on our FB page ! You can downroad our albums on bandcamp finally! 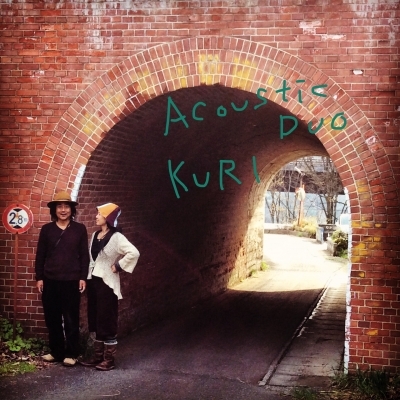 We, KURI have a fan page on Facebook. Please visit us on Facebook page!